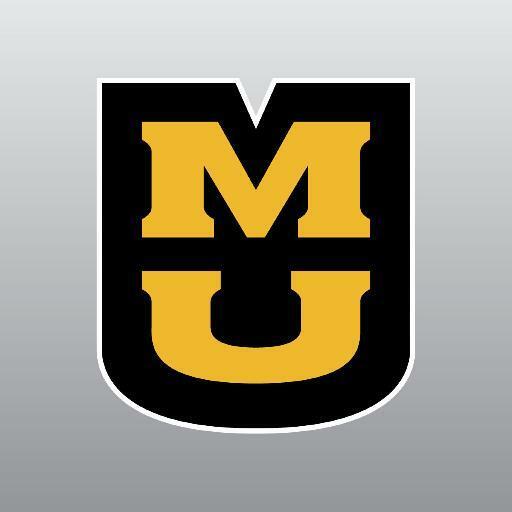 By now I’m sure you’ve heard about the events going on at the University Of Missouri. If you haven’t heard more than sound bites, read about it here and here. I had heard about the football team’s boycott briefly. Since I’m not a sports fan of any kind, I usually only hear about anything sports related briefly. The story did not blow up until the football team’s efforts were successful. University President Tim Wolfe resigned.